It's all in the name really. Go Wild... at Play. Great. This mammoth, 6,000 square-foot nightclub has a supremo sound system, so you’re guaranteed quality clarity any night of the week. 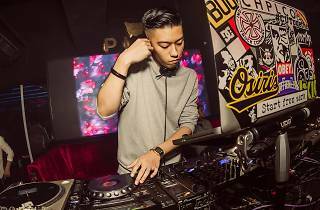 But, gun to head, Play’s Saturday night offering, Go Wild, is the pick of the bunch, establishing itself as a mainstay of Hong Kong’s weekend nightlife. The two resident DJs – Patrick Rizarri and Johnnie Darka are a big part of the appeal. Rizzari, a multiple award winner who’s collaborated, toured and opened for HEDKANDI, R3HAB and The Black Eyed Peas, spins chart hits, mash ups and progressive house. 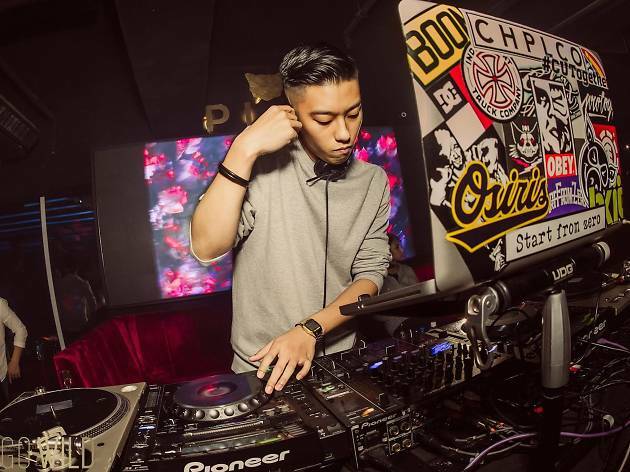 Darka – with a decade of experience under his belt that includes a load of high-profile residencies, is your go-to man for Electro House, Trap, Twerk, Hip Hop, scratching and masterful cuts.